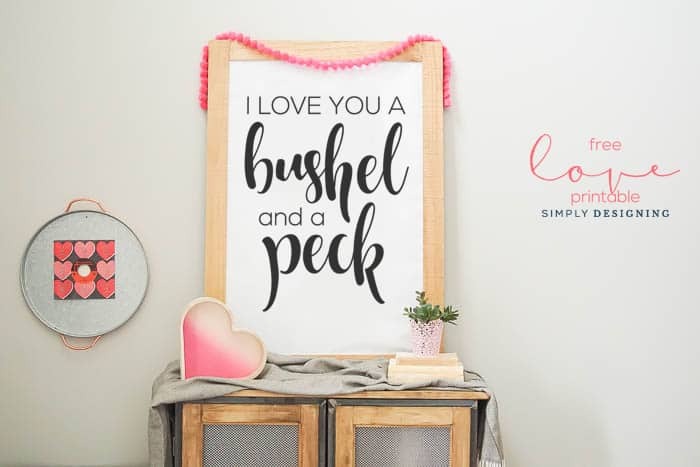 Gosh can you believe that Valentine’s Day is almost here and so I am thrilled to share my I Love You a Bushel and a Peck Free Love Print with you today! 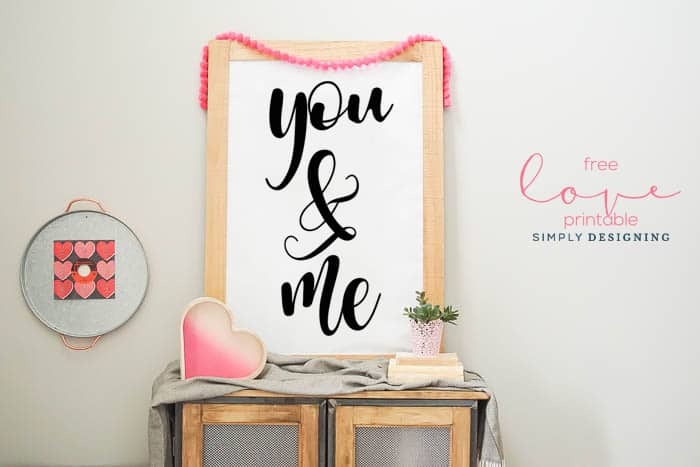 I love this print so much and think it is perfect for Valentines Day, but I also think it would be really cute in a master bedroom with my You & Me free love printable too. 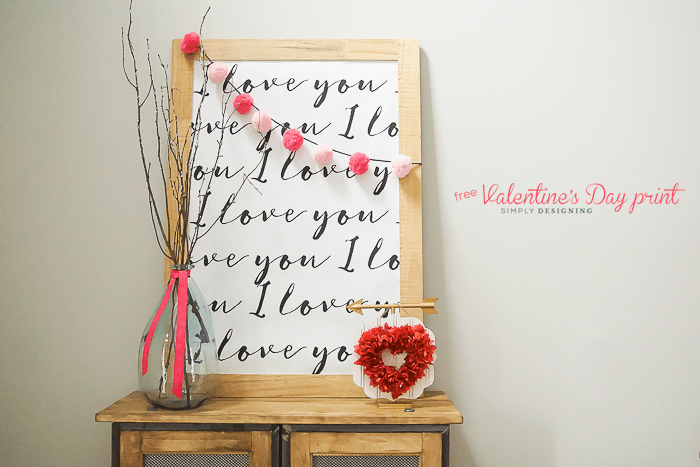 Keep reading to learn how to download this love print for FREE! 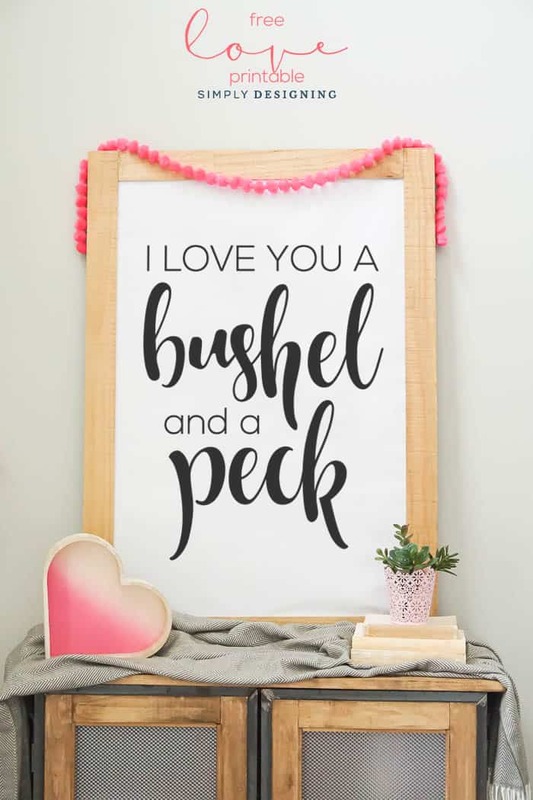 I designed this fun I Love You a Bushel and a Peck Free Love Print as a 24″ x 36″ print because that is the size of frame I have in my foyer. 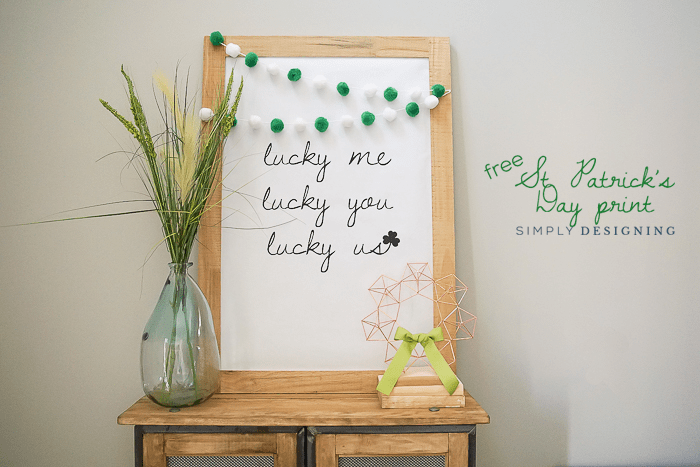 It is a huge foyer and so I love having a huge frame in it, but if you don’t have something this large in your home, you can easily ask the print shop to size this down for you. 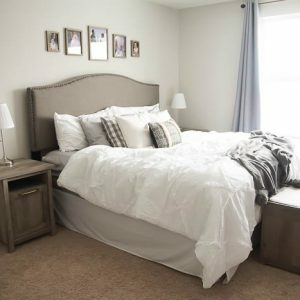 This print is designed as a black and white print so that you can get it printed as an architectural print at most print shops pretty cheap! 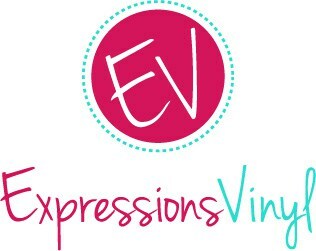 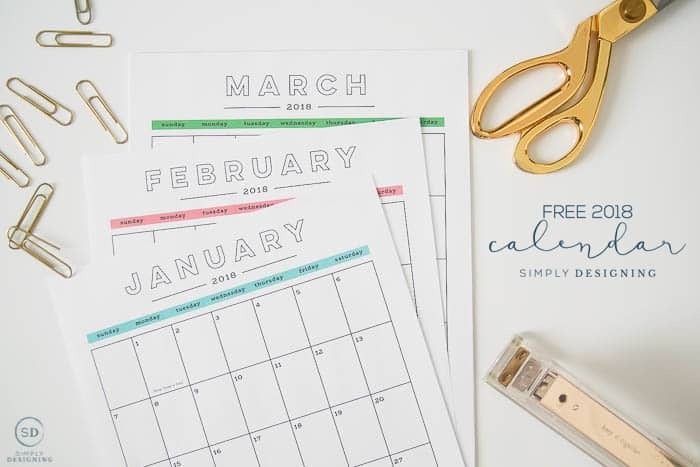 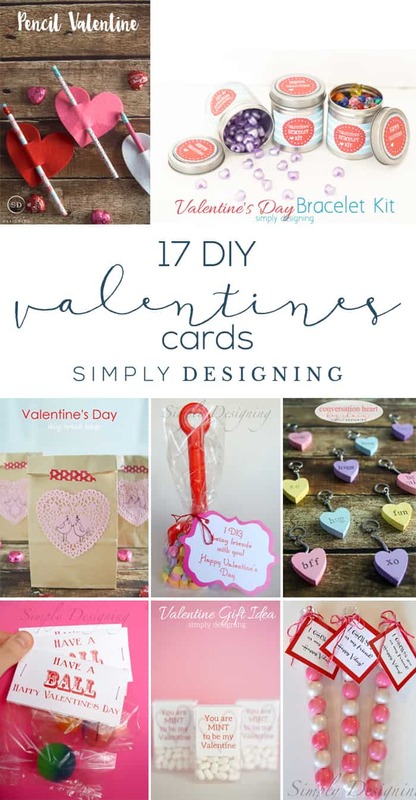 I sent mine to Kinko’s and paid around $5 for it! 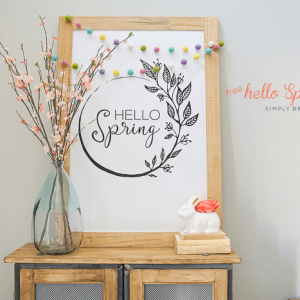 So it makes this totally fun decor!